Do you remember when time capsules were all the rage? Most people would say “No?” and then look at you with a weird face. Well, there’s a good reason for that. Everyone knows exactly what a time capsule is, and the average person is fascinated with the idea of what might be inside one if they found it. The fact is time capsules are very difficult to create. Therefore, the idea never hit a critical mass large enough to become a social phenomenon. Belong to a group of people associated with a significant movement. Collect a variety of memorabilia worthy of sharing with future generations. Construct a weatherproof case to encapsulate said memorabilia. Provide historical records of the location and legacy of the capsule for generations to pass on through the ages. 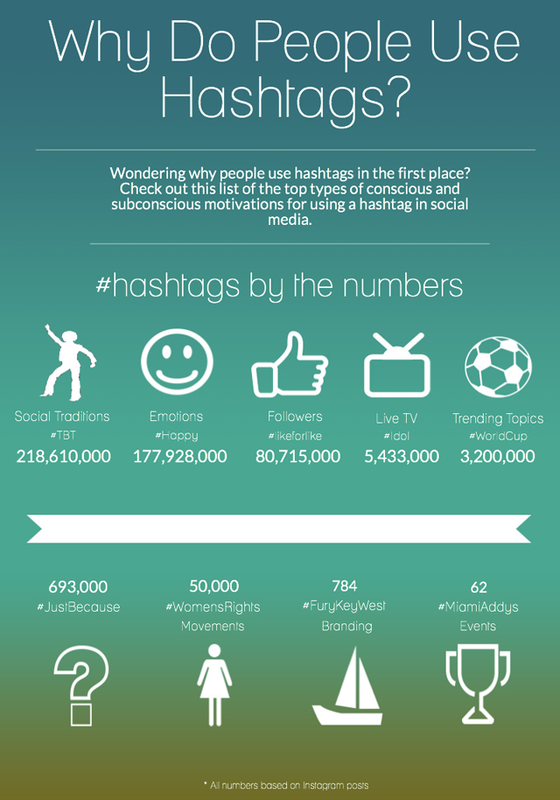 #1 = 25 million people saw the Jimmy Fallon video and think it’s funny to hashtag just for kicks. Don’t most of these motivations coincide with the same reasons a group would collect memorabilia for a time capsule? Now don’t get me wrong, I’m not sure if hashtags will be available for people to search through 50 years from now. That’s up to the social media powers that be, but for the time being we’ve got an incredible opportunity to catalog our achievements through social media.